Pearl is a birthstone of June. It is said to have calming and centering properties as well as help to nurture your loyalty and integrity. 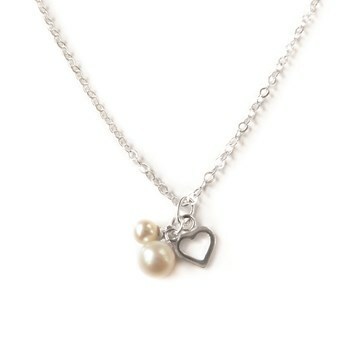 Pearl is also said to increase love and romance within relationships. 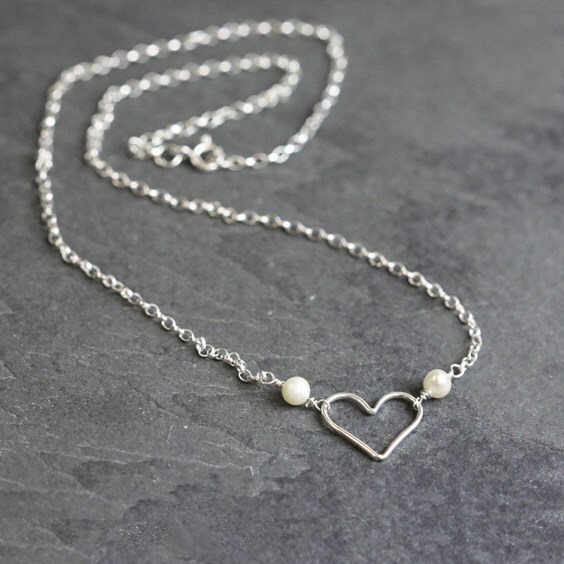 It is safe to say that we like pearls a lot here at Kernowcraft... browsing through our Make The Look page over 15 of them involve pearls! 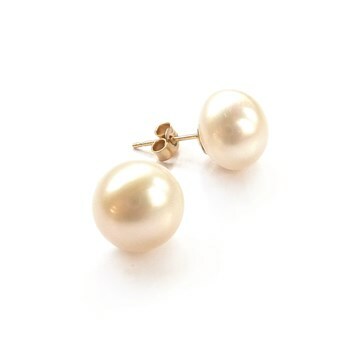 We've put together this blog of our 10 favourites to celebrate the month of Pearl. Each project links to instructions with a list of the products needed to make them. Not only are these makes perfect for all the June babies out there, but they are also set to be popular for the up-coming wedding season (June, July September). This gorgeous and elegant necklace is so simple to make, requires no tools and takes a matter of minutes! It is the perfect design to add a stylish outfit, whether it's for daytime or evening. For instructions and a list of the products needed to make this look click here. 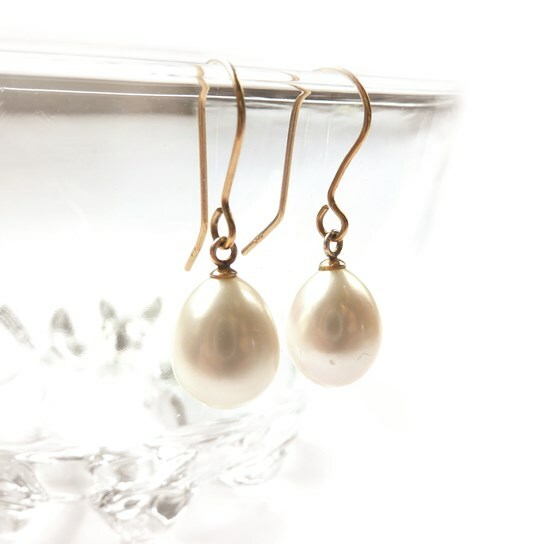 This classic design is always a popular choice for those looking for simple but beautiful pearl earrings. With just a bit of our trusty Devcon glue these earrings can be made in minutes yet las a lifetime. For instructions and a list of the products needed to make this look click here. 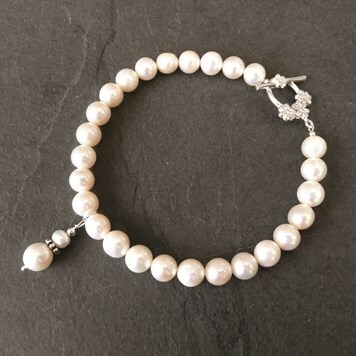 This pretty floral bracelet would be perfect for a bride or her bridesmaids jewellery on the special day or simply add a classic touch to any outfit. It is a simple design to make that requires basic beading techniques, crimping and wire wrapping. For instructions and a list of the products needed make this look click here. Our earstud settings for half drilled beads are what make these beautiful little studs so simple and easy to make! The settings are available in both sterling silver or 9ct gold so this design can be made in the metal you choose. For instructions and a list of the products needed to make these eartuds in silver click here, or to make them in gold click here. 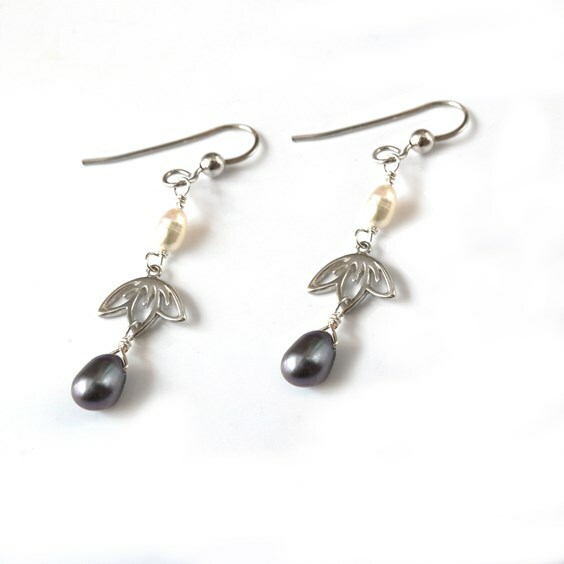 These are the beautiful matching earrings to our floral pearl bracelet. This design is elegant with a slight twist on the classic drop earrings. It can be achieved with simple wire-wrapping techniques and a few basic tools. For instructions and a list of the products needed to make this look click here. 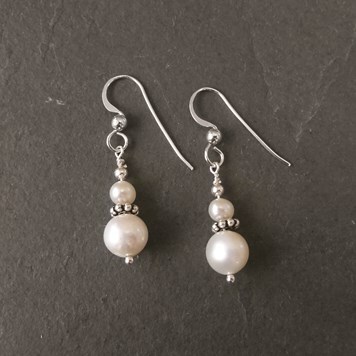 These pretty earrings incorporate both our Cultured Freshwater White Rice Shaped Pearls and our Cultured Freshwater Head Drilled Peacock Pearls. Basic wire wrapping is required to create this design. For instructions and a list of the products needed to make this look click here. This pretty yet simple and meaningful piece is something that you can make with minimal tools needed. It is a versatile design that would work well as a gift, for a wedding or just for everyday wear. Unfortunately this project is no longer available die to certain components being discontinued. Layering jewellery is a great way to add texture and interest to a plain outfit, sometimes wearing multiple necklaces can get in a bit of a tangle so we created this double layer necklace to give this effect but avoid the tangle! 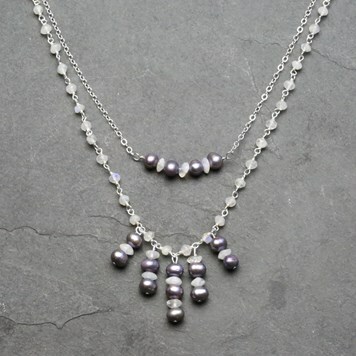 This design incorporates our Cultured Freshwater Metallic Silver Peacock Potato Pearls which are currently on sale with over £5 off! ( This does however mean any promtional discounts running will not apply to this product) For instructions and a list of the products needed to make this look click here. This pretty design features two sizes of cultured freshwater half drilled beads. It is a really easy make, with minimal tools needed. Whilst we chose to make a necklace, this design would work equally well as a bracelet! For instructions and a list of the products needed to make this look click here. This gorgeous necklace is wonderfully simple to make and looks beautiful when worn long, layered with other chains or worn as a simple statement necklace. 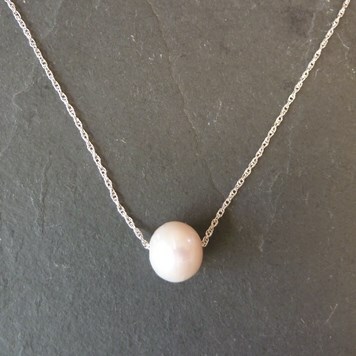 The beautiful sheen of our Cultured Freshwater Large Hole Pearls contrast against a simple sterling silver chain. For instructions and a list of the products on how to make this look click here. 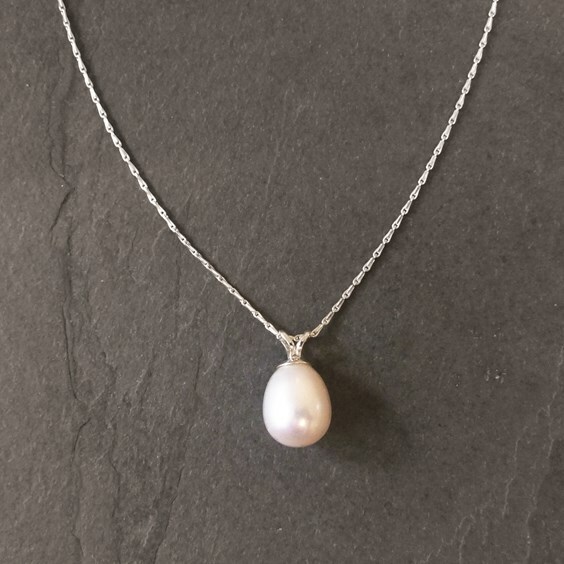 To find out more about pearls, such as what 'cultured' means and what the difference between freshwater pearls and saltwater pearls are, click here to check out our Pearl FAQ.